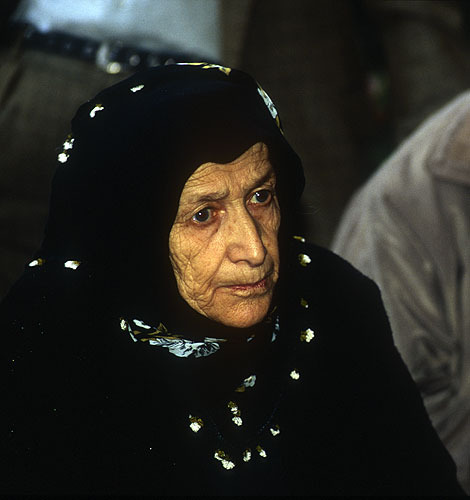 Am elderly member of the Pontic Greek community. Today, there are - miraculously - still Greeks living here, after what went on at the end of the first World War and all its horrors. Read "Birds Without Wings" by Louis de Bernieres to find out more!